Fellow fashionistas (lol I can’t believe I’ve just described myself as a fashionista #cringe) the time is almost upon us to start digging our summer clothes out of the depths of our wardrobes and dusting off our lightweight jackets! 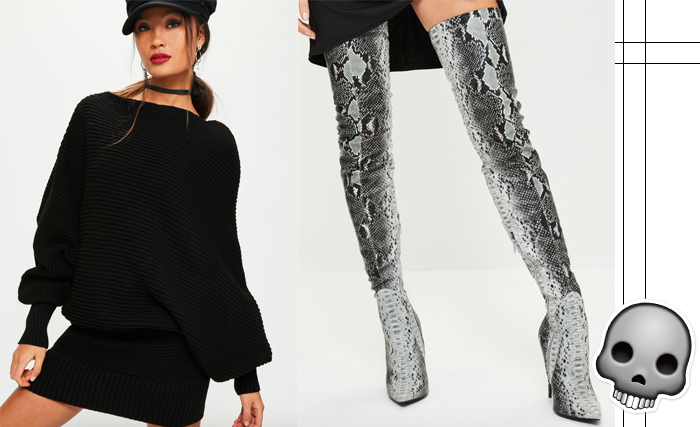 Normally I hate this time of year, I’m a huge advocate for winter mainly because of the holiday season, but also I find that its the best time of year for finding my kind of fashion in stores and online. Once the warmer months hit, everything is just far too colourful for me and I find it almost impossible to shop. Note, I said almost impossible to shop. Because I will always find a way to spend money. Always. 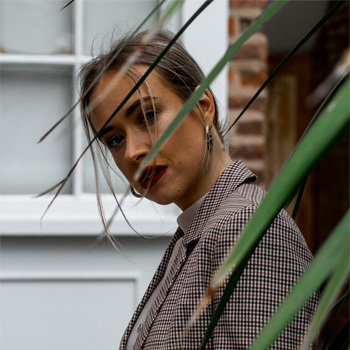 For those savvy shoppers out there, there is still a bargain or three to be found in the shops before we’re inundated with every shade of pastel and the usual floral print, and therefore I thought I’d put together three outfits that I’m lusting over for my transitional wardrobe. This entire outfit is a mesh lovers dream and the best thing is that literally every product is super affordable. Ok so perhaps if you’re looking for warmer outfits for the transitional season, this isn’t ideal but it’s damn awesome and I think it would look incredible with a little strappy body underneath to protect your modesty! 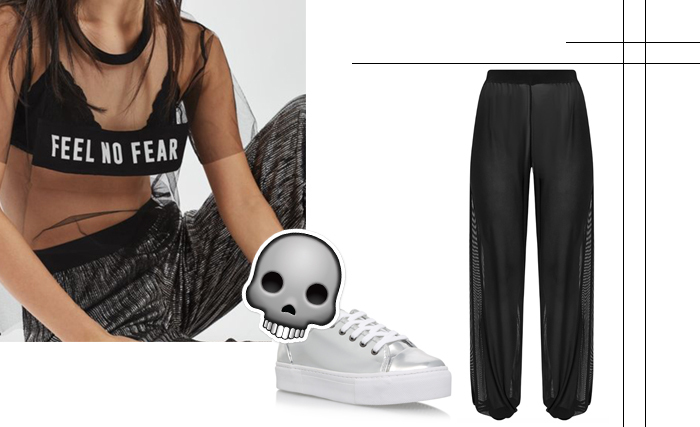 I won’t lie, the Topshop t-shirt definitely ended up in my basket while I was preparing this post, and I’m still trying to decide if I can justify the trousers. The Carvela trainers on the other hand will have to stay on my wishlist for a little while longer, but a girl can dream! 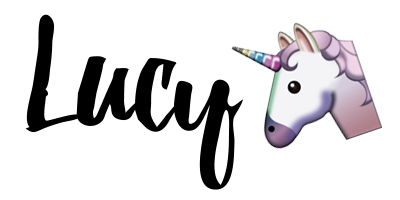 So I don’t really speak about my love for designer items much on this blog, I think it’s mostly because at the moment there is no way I can afford to fill my wardrobe with them so I find it quite depressing to keep dangling them in front of my own nose like a gold plated carrot. HOWEVER, whilst casually browsing Love the Sales the other evening, I stumbled across the Givenchy sale and holy wow the military vibes got me feeling so hot under the collar I couldn’t help but share this jacket. Without trying it on I cannot of course comment on what it’s like to wear, but I imagine it to be lightweight but warm and therefore perfect for the current climate. I’d wear it with this super cool twisted crop from Topshop and a classic pair of distressed denim shorts probably with some fishnets, high socks and biker boots thrown in for good measure. Off duty military with an edgy vibe. I can just imagine the slightly glossy smoky eye and bruised looking lips. Hell I need to recreate this look! 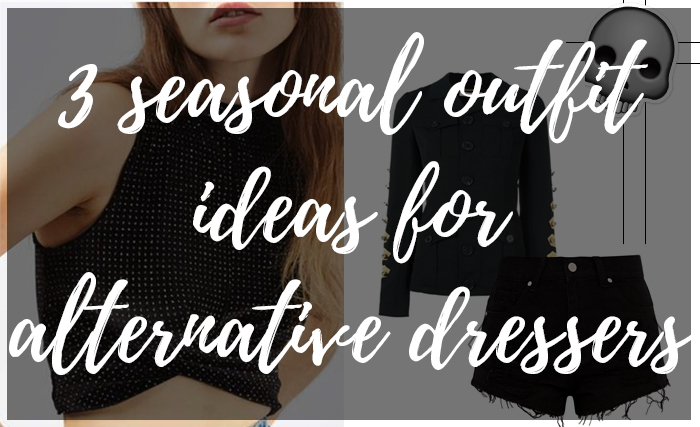 Do you find yourself struggling to shop for clothes around this time of year? What outfit combinations are inspiring you the most? Let me know!